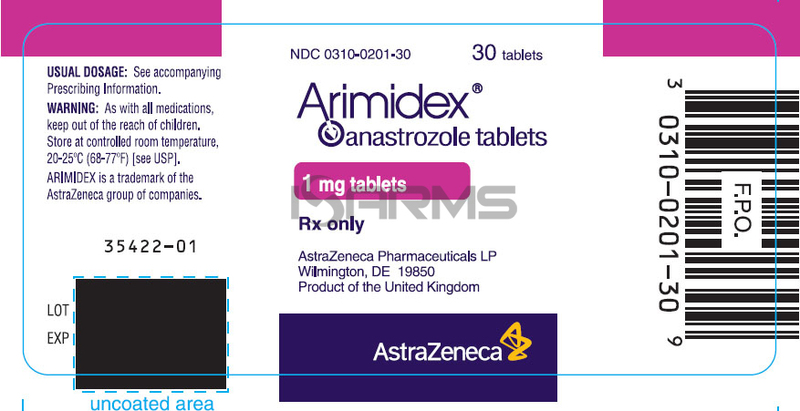 Arimidex is the trade name of Anastrozole, a powerful aromatase inhibitor (AI) that was developed in the early 1990’s to treat breast cancer in post menopausal women. This is a well respected and powerful AI, and it is the most commonly prescribed AI by doctors because of its consistent results and long history in medicine. 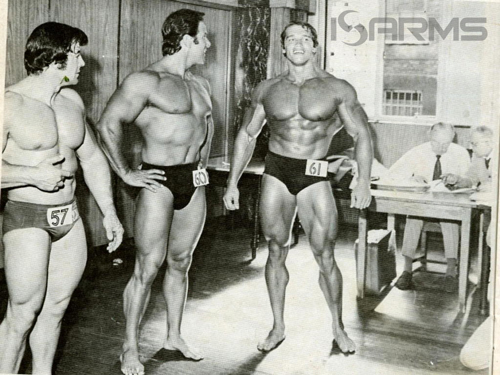 Interestingly, during the 70’s and 80’s, long before the appearance of arimidex, bodybuilders would have to deal with estrogen problems by getting creative. For instance, they would stack a dry compound, or just get lucky enough of not being estrogen prone. However, during the late 80’s SERM’s (selective estrogen receptor modulators) started being used to help with estrogen related problems on cycle. They did actually help, but they were not the most ideal option for steroid cycles. 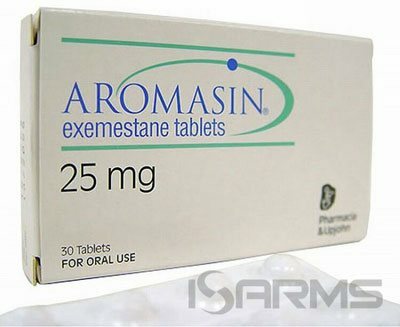 Finally, with the emergence of arimidex during the 90’s, bodybuilders could control estrogen while on cycle, instead of just blocking it with SERM’s use. 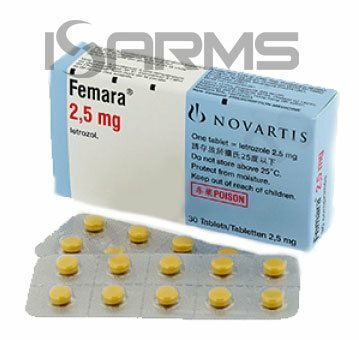 When aromatizing anabolic steroids are used, they will convert into estrogen in the body, leading to such estrogen related problems as gynecomastia, bloat, insomnia, heart strain and other problems associated with too much water retention. Meanwhile, arimidex works by blocking the aromatase enzyme, which prevents estrogen from being produced. Therefore, when arimidex is used on cycle it will help keep estrogen in check, and its mild nature will not cripple estrogen too low. It is important to remember, that even though estrogen is a female hormone, men still need some estrogen in order to properly function. When estrogen is too low, or too high, it can pose problems. Hence, it is crucial to keep estrogen within a balanced range. Arimidex is a very beneficial compound for those with breast cancer, since it is usually fed by the estrogen hormone. 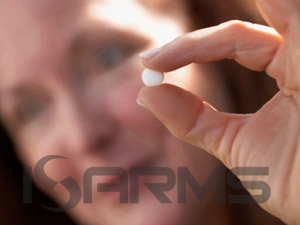 Thus, by keeping estrogen at bay, arimidex will help prevent breast cancer from becoming a problem and returning. What’s more, arimidex works so well, that it has replaced nolvadex for this purpose. With regards to bodybuilding, many of the old school people still do not use AI’s because these compounds have been introduced into bodybuilding quite recently (since the mid 90’s). Instead, some will keep using nolvadex, and those who are even older will use proviron, or nothing at all. As a matter of fact, you can ask an older juicehead at your gym about what an AI is, and many will have no idea. 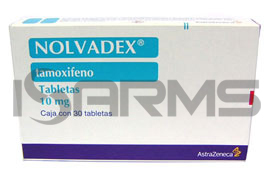 Although both proviron and nolvadex are good at preventing estrogen related problems, they do not actually disable the aromatase enzyme, as arimidex does. Arimidex is a mild AI, so it does a good job of controlling estrogen without inhibiting it too much. As a result, the body builder can avoid such low estrogen symptoms as mood swings, depression, joint problems, and even low libido. Additionally, it is a good idea to run blood work in order to control estrogen from getting too low, or too high, because you want it within range during cycle. This way you will be able to get the most out of it, and prevent side effects. Arimidex dosages will vary depending on the individual and the compounds used on cycle. However, a good starting point is 0.25-1 milligrams (mg) every other day, or every 3rd day. From there on, the dosage can be adjusted up or down as needed. If you are not sure about your dosage, run blood work to find your perfect dosage. Arimidex is sold in the US by prescription only. However, you can find it available in liquid form legally as a research chemical. Nonetheless, when you do this be aware that your source must be of quality, since most of these websites are selling bunk, or underdosed products. A good place to find high quality arimidex would be ag-guys.com.